I presume that most people already reading this blog already lives in Japan or you know one or two about life insurance. I'll proceed and make this as short as possible. Having life insurance in JapanIf you already have life insurance or you plan on getting life insurance if you live in Japan already that's is a very wise decision. Do not be bothered about what other people say and if you are a foreigner and you want to live in Japan for the rest of your life it's best you get a life insurance coach to advise you on what type of life insurance and which company to apply for. Why have life insurance in Japan?I'm sure at some point most people have heard about these stories about rich people, stocks, and insurance or How not to be in debt before or after an inevitable event like Death. 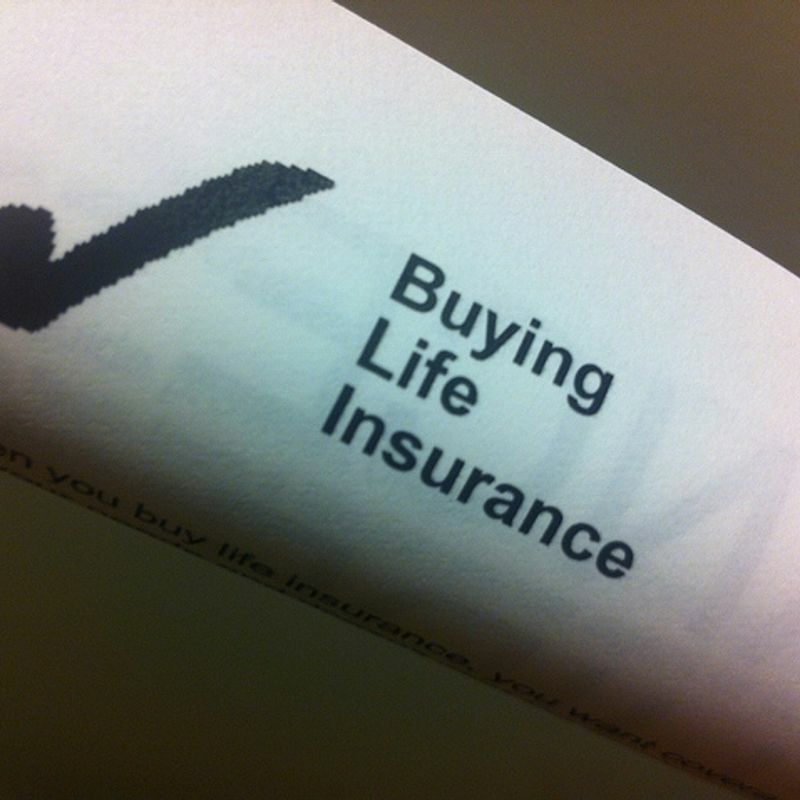 So why have life insurance in Japan?. Here are some reasons; Serve as future Investment There are many countable advantages of Life insurance but why have it in Japan. Unlike other countries, life insurance can save you money ( it can serve as an investment in the future) even with all the tax and debts you will accumulate during your years of labor having life insurance in Japan can eliminate and care for all that. More Choices and variationsHaving life insurance in Japan you will have a wide variety of companies to choose from both local and international and it's very simple to operate. It is a Fast growing economyIf you are a foreigner you'll be happy to know that Japan has a fast pace growing economy, with an average GDP growth of 1.6% and an average of about $39,000 for GDP per capita. This means if you invest in Life insurance before or after death the return of the premium will increase and you'll have more money to start up a business or write off a will to your beneficiary. If Robert Kiyosaki invested in life insurance and he's a millionaire today why not you and I?